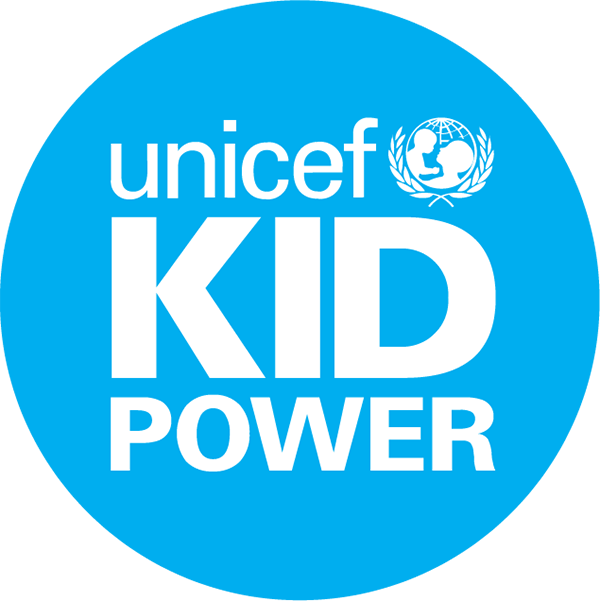 The U.S. Fund for UNICEF has partnered with renowned San Francisco-based design studio Ammunition on the industrial design and packaging of the UNICEF Kid Power Band. Founded in 2007 by industrial designer Robert Brunner, Ammunition is dedicated to bringing products and services that matter to market. In 2015, Fast Company named the studio the world’s “Most Innovative Company in Design”.